When his Irish eyes are smiling, she's in danger of losing her head ... and her heart. Eleanor Thatcher refuses to be charmed by the Irish balladeer she hires to strum up business for her Gloucester, Mass., beach restaurant. She's far too practical for a workplace romance ... or to fall for a fantasy-spinner like Aidan Padraic Cahill McCrea. Yes, she feels his spell, but bitter reality has taught Eleanor that dreamers drift on, leaving heartache. This first loosely autobiographical book in The Mug Trilogy tells the story of Jersey-born Mug, a troubled girl from a recently broken home. 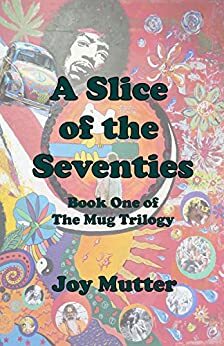 It covers her experiences as a sixteen-year-old girl at the Isle of Wight Music Festival in 1970, the same year that she follows a guru. It describes her tumultuous years as an art student in Coventry, where vegetarian Mug finds herself living next door to an abattoir and railway shunting yard with David, a fellow art student. Dramatic events follow on from the evening they meet at a student party, when Mug attempts to save David from attempting a very public drunken suicide attempt. Could Laura’s attempt to rebuild an entire campus be the reason for her destroyed relationships? Abigail and Bree made it through their freshman year with the help of their devoted best friend, Laura Chase. Only wanting to help her friends and her community, Laura lands a job at the college radio station as the first female DJ in over a decade. But even the best of intentions can come with a price. As Laura attempts to bring her friends peace, she uncovers further lies and deceptions. Could a costly cover-up hurt her friends even more than the Campus Creeper did? What Laura doesn’t know is that, while she has been faithfully watching out for others, someone has finally noticed her. Will Laura’s new romance be the root cause of a divided campus, or will her alliances bring together a university that has lived in fear for over a year? 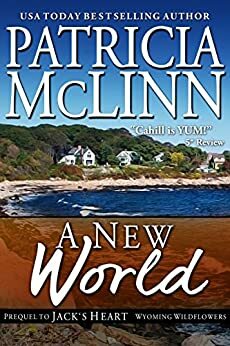 Join Laura and her friends at Onondaga State University as they wash their hands of their unforgettable freshman year and enter their sophomore year a bit wiser and with something to prove.